This is guest post from Daniel Wainright in part of an ongoing series callled Pro Drummer Tips. If you’d like to submit your own Pro Drummer Tip click here. One of the best things about drumming is how unique and individual we can make our sound. That can also be both liberating and terrifying in certain applications. Always choose gear that is designed to give you the sound you’re going for. That’s a given that has been stated many times but we can go much more into detail with tuning. Checking your pride in individual sound is also a huge key in making it in this present age of music. One of the blunders I made frequently as a younger drummer is tuning drums out of their designed ranges. For the typical drummer, gear is incredibly limited. Most drummers have one snare drum, a consistent set of cymbals and a few toms. There’s nothing wrong with this…continually seek the best possible sound and tuning structure on the kit you own. Don’t settle. Dial in what sounds great on every drum. You can make just about any kit sound great with decent bearing edges and the right heads. Make sure the head is in tune with itself (clear rather than murky/split overtones). Always check the relationship between the top and bottom head. Also, newer heads tend to have a better spectrum of sound and are easier to tune to where you want them. 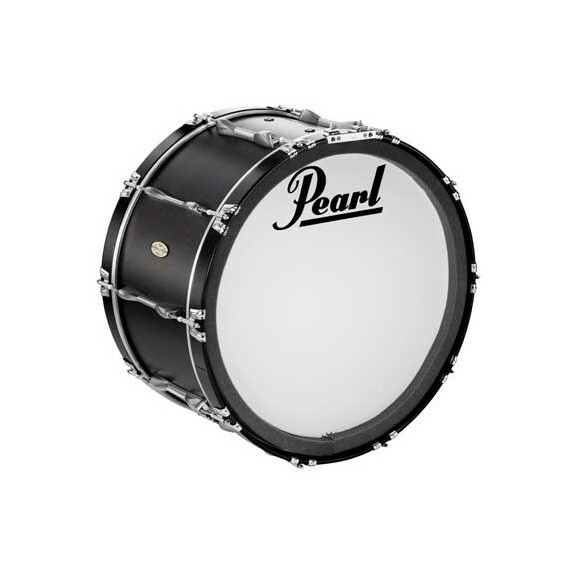 Try your best to get the best sound possible in every room you play and learn what tunings make your drums sing in small, medium and large rooms. Drummers always have set expectations and opinions on how their gear should sound live. Those might be spot on but we can be wrong from time to time. Different rooms respond differently and we should always cater to the room/ensemble and the sound pressure level that is normally present and acceptable. We have all had gigs where we have an overly opinionated sound engineer that wreaks havoc on our pride. I’ve blown it dealing with this situation time after time. When I first moved to Austin, I was appalled at the fact that some sound engineers advised me to put gaff tape on my cymbals. In my head I was thinking, “Why…on earth would you ask me to put tape on precious metal that I’ve searched high and low, far and wide to the ends of the earth to find?” My answer came in the form of a sound guy telling me bluntly that I was completely washing out the rest of the band…I was blowing it as a musician because of my pride. Todd Hartman, an esteemed sound engineer in the Austin area, suggests tuning a drum into a full and open tone but the sound many drummers are going for today is more of a dry/thuddy sound and as low as possible. You can achieve a healthy compromise. Philip Ellis (drummer for Aaron Ivey) uses a 12×14 (Depth x Diameter) inch floor tom in a genre that consistently asks for incredibly big and open sounds. It sounds huge through a PA because of how he tunes it and how he takes advice from a trusted sound engineer. My encouragement for you is to be in close communication with a sound guy you trust about tuning. They hear stuff you don’t…and trust me, they can be your best friend or worst enemy. If you’re on the road or in different venues then take a little time to talk to your engineer, ask for their name, talk to them like an actual human being and start a good working relationship. Being solid and a great musician with killer sounds will get you gigs but being approachable and teachable will get you callbacks. Always positively market yourself in the way you act. Your name goes a long way. Daniel Wainright holds a music education degree from Tennessee Technological University. He studied privately under Dr. Eric Willie. While there, he was able to participate in every top instrumental ensemble offered from jazz to percussion literature to orchestral music. He currently resides in Austin, Texas and plays with Logan Walter. He has also worked with Jimmie Ingram, Craig Rigney, Aaron Konzelman, Jenny Taunton, Wesley Lunsford, Chris Heerlein and Steve Samuel in the Austin area. Nice job! Great info Daniel.